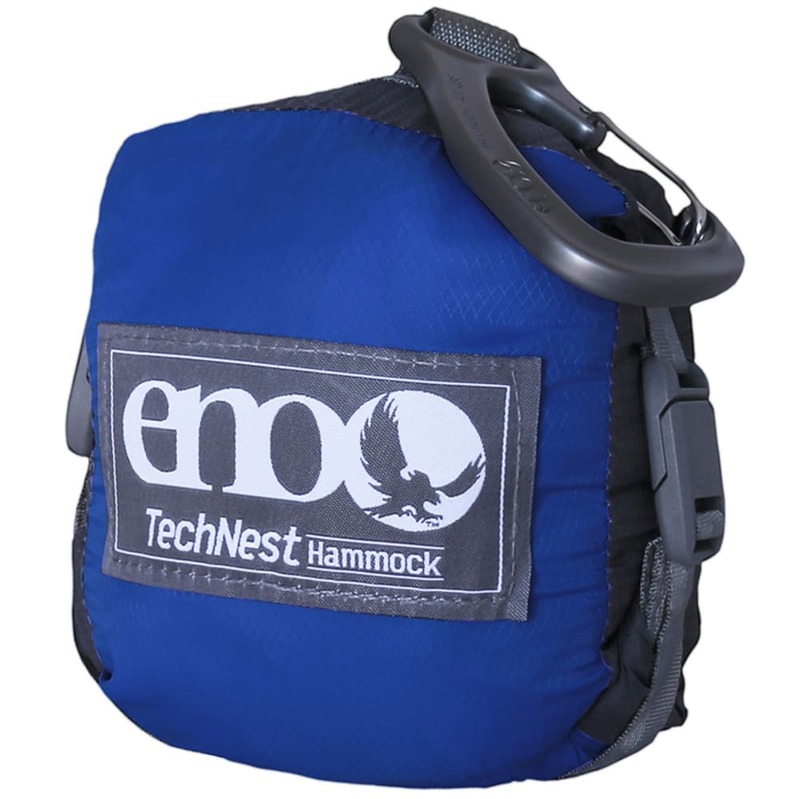 The Mercedes-Benz of packable, travel hammocks, the TechNest is truly your most luxurious hang. 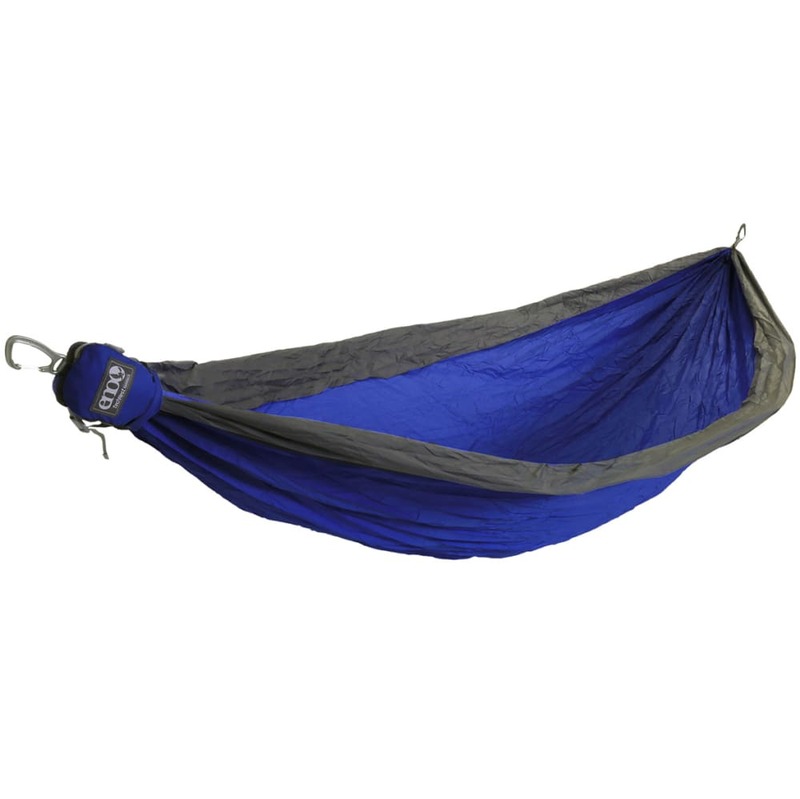 Featuring 40D Ripstop Nylon, webbing ends and brand new integrated deluxe carabiners, this two-person hammock is even lighter and more sumptuous than its predecessors. Soft on the skin and breathable in even the muggiest of months, the TechNest's advanced stuff sack construction makes for super-speedy setup and breakdown and incredibly neat storage. Treat yourself to a TechNest - you know you want to. This product will be shipped directly from the manufacturer and will leave their warehouse in 2-3 business days. Eligible for UPS ground shipping only. Packed Dimensions (L x W): 5" x 5"
Unfolded Dimensions (L x W): 9' 4" x 6' 2"